March | 2018 | Welcome to Wreck Beach! 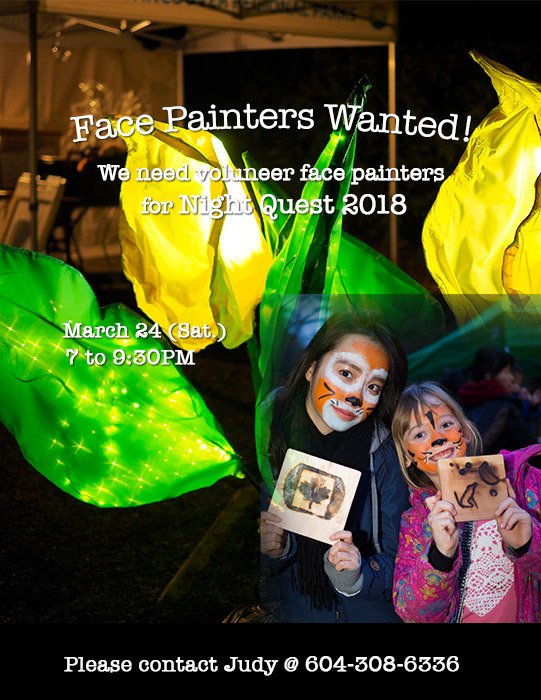 Face Painters needed for Night Quest! WBPS is looking for volunteer face painters for next Saturday from 7 to 9:30PM! We supply all the equipments we need! Our spring comes with Night Quest 2018! Imagine lantern-lit trails with nature eduction stations, hot chocolate, bon fires, drumming and much more. 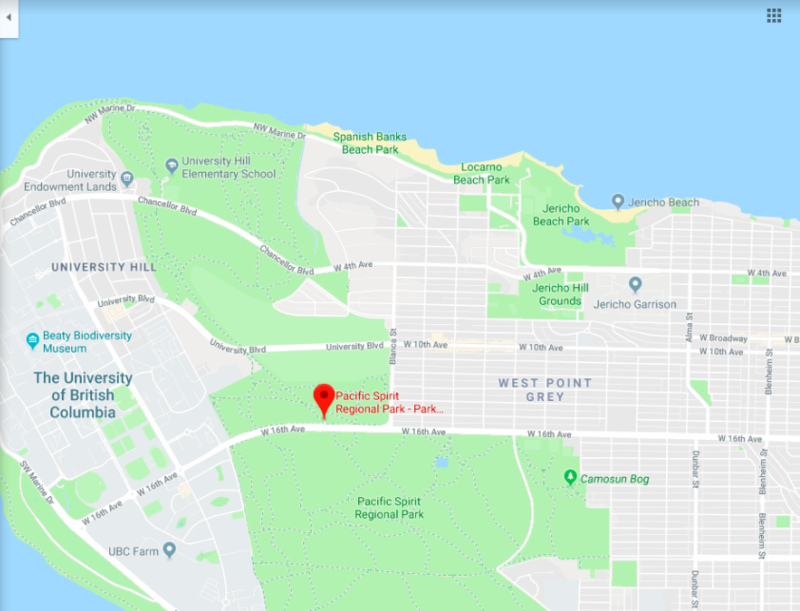 If this sounds like fun, you may want to come out to Pacific Spirit Regional Park! We are looking for Volunteer Face Painters!! Wreck Beach Swim Night Tonight @ 7:30PM!